First came prescription glasses. Then mattresses, then leather jackets. 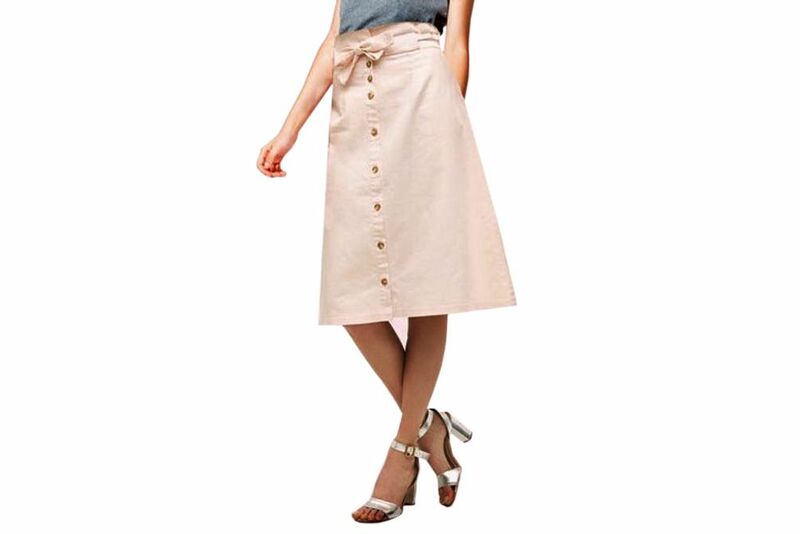 Nothing, it seemed, was too important or cumbersome to ship straight to a shopper’s doorstep, bought sight unseen. 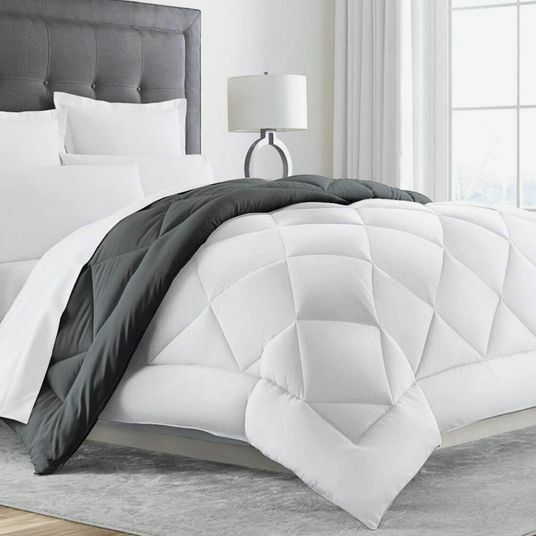 Now start-ups — Article (launched in 2013 under the name Bryght), Hem (2014), and, as of last year, Campaign and Burrow — are taking on the couch, a big-ticket item that, like mattresses, people once wanted to see and sit on before they spent a sizable amount of money. 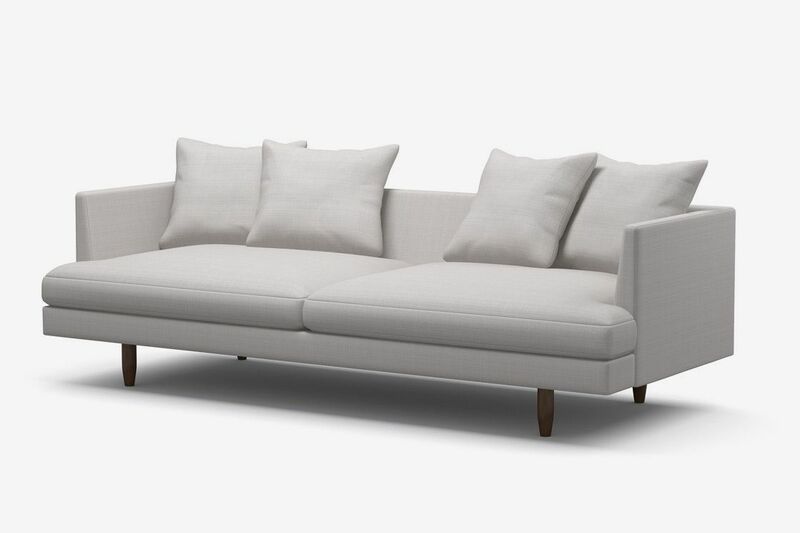 These new couches arrive at your door in cardboard boxes and can be assembled with minimal know-how, catering to city-dwellers with discerning taste, moderate budgets, and a desire to graduate from the Ikea Ektorp. 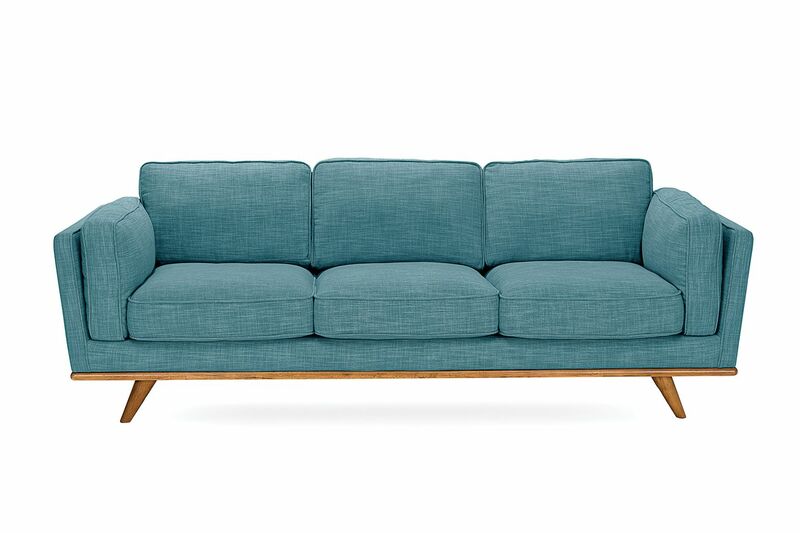 UPS shipping constraints mean these sofas look comically similar (mid-century-modern angles fit better in boxes, after all), but each couch still varies in design pedigree and comfiness — so we sat on six of them and ranked them based on product, price, assembly, fine print, and comfort. 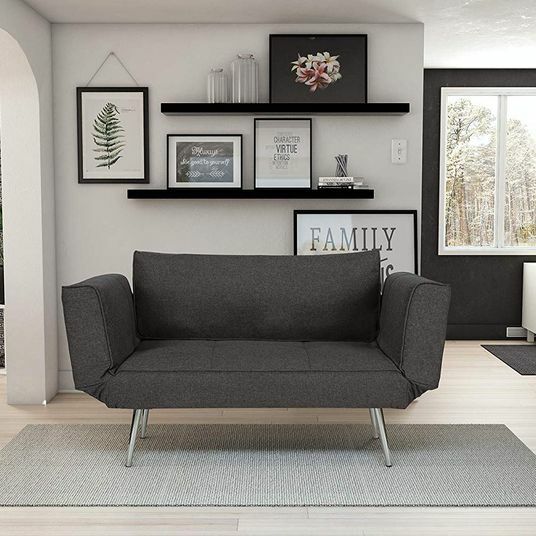 The product: One style that resembles the Florence Knoll sofa, in five colors and with high or low armrests (from $1,095; burrow.com). Reversible seat cushions are tufted and smooth. Bonus: USB outlets are underneath. 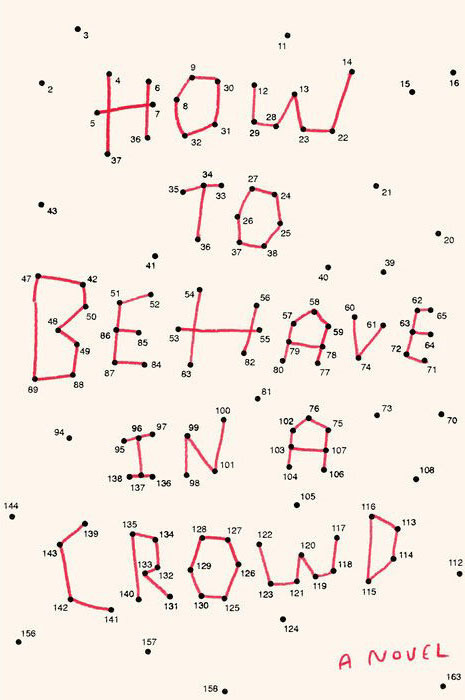 The assembly: Incredibly easy. 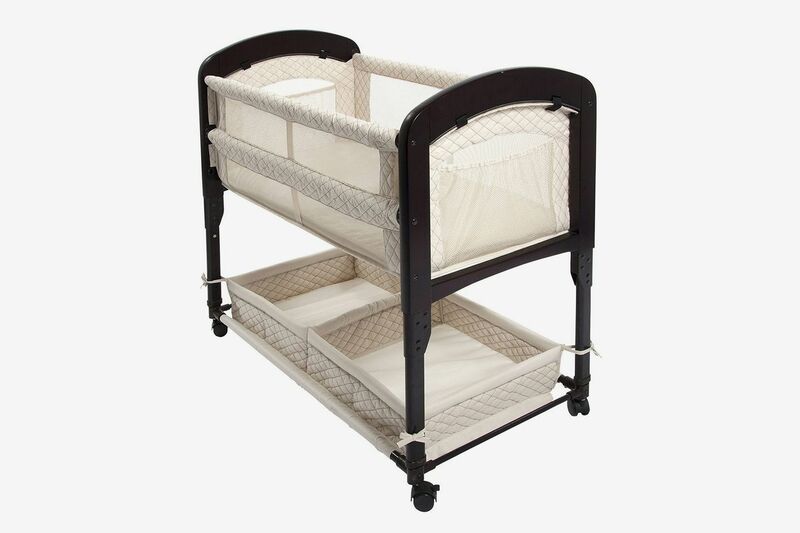 Free shipping via UPS (a three-seater comes in four 50-pound boxes), then pieces attach via snapping hinges. We saw Burrow’s co-founder assemble and disassemble a two-seater in five minutes. The fine print: Free returns within 30 days as long as it’s in the original packaging. What happened when we sat on it: Springy, comfortable, and supportive, but not deep — good for sitting upright, but less suited to sprawling out for a Netflix marathon. The verdict: Our favorite for smart (if a bit pedestrian) design, incredible ease of assembly, and a nice return policy. 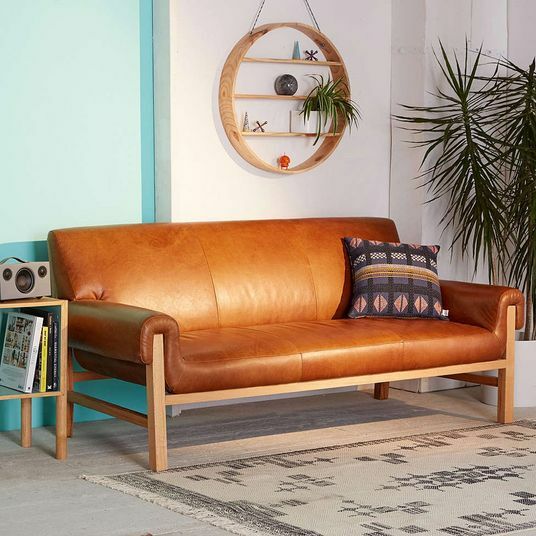 The product: A range of styles — from mid-century to minimal to tufted and formal — across 30 available sofas (from $699; article.com). 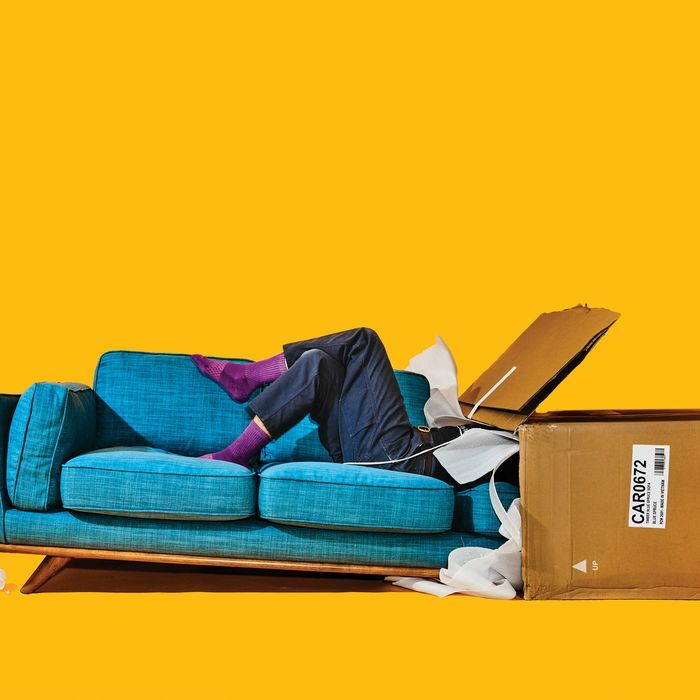 The assembly: Sofas arrive via three tiers of delivery: $49 to the building, $99 to get upstairs to a specific room, and $169 for movers to assemble the couch, although that just requires screwing on legs. The fine print: A 30-day, no-questions-asked return policy, but Article will charge you a pickup fee equal to the delivery fee. What happened when we sat on it: A recent plop-down at a pop-up (now closed) revealed the angular Sven in leather to be a little tough, like it needs to be broken in. The linen-upholstered Timber, however, has some give to make the sitter feel embraced. 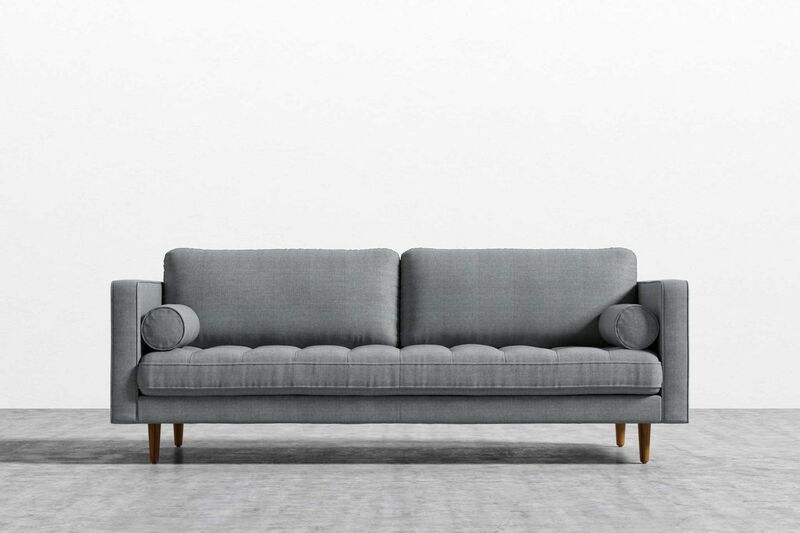 The assembly: Designed according to UPS shipping dimensions, sofas arrive (for free) in two boxes — compressed cushions fit inside the steel frame — and take 15 minutes to set up. Full disclosure: This couch was one we were allowed to test at home and then keep. The fine print: Return the frame for free within 14 days with the original packaging. Campaign doesn’t ask for cushions back — once they expand, they won’t fit back in the box. What happened when we sat on it: Very comfortable, thanks to a soft, downlike polyester fill in the back cushions, but the armrests are bony. 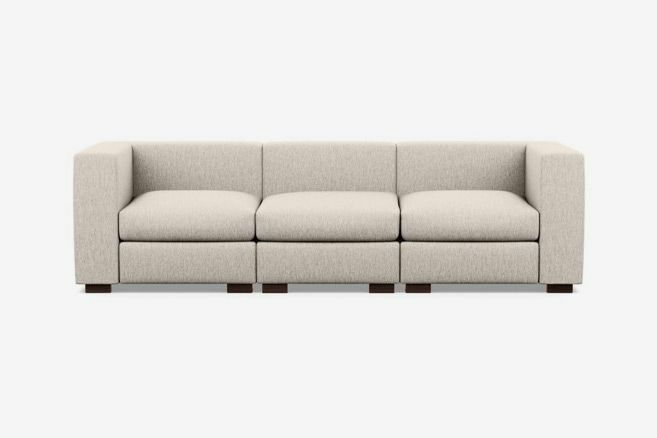 The verdict: The flat-pack ingenuity of the sofa is a well-deserved selling point, and it’s a cinch to put together, but it’s more expensive than you would think, and we wish it had a more expansive selection of styles. 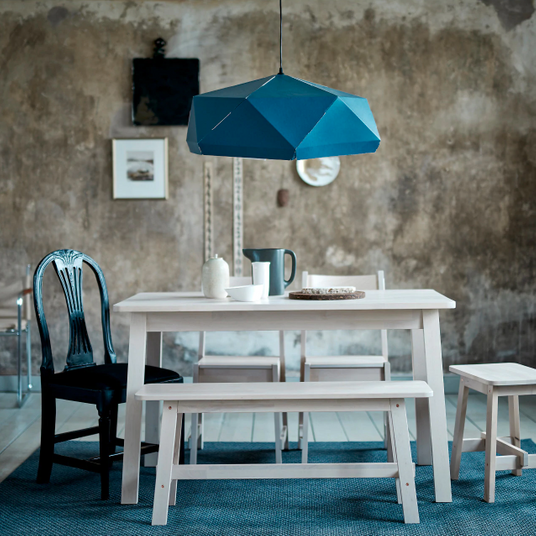 The product: The Swedish company makes the Palo (from $1,699; hem.com), which has one clean slab of a seat, low backrests, and exposed hardware (pictured here), and the more traditional Koti (from $1,679) in a mix of configurations and neutral colors. The assembly: Sofas ship free in the U.S. and arrive almost fully assembled. Fit in the legs, slot in the struts (the metal backrest frame), and tuck cushions into place. The fine print: Returns accepted within 14 days, but shoppers cover a $400 return-shipping cost. What happened when we sat on it: Neither sofa has much give. 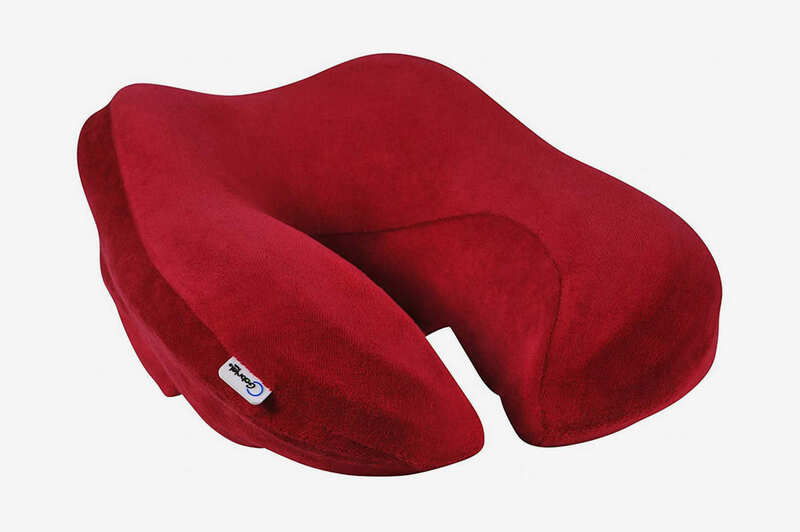 Cushions are stuffed with an extra-firm polyurethane foam — not ideal for committed couch potatoes. Verdict: Beautifully designed and easy to assemble at a fairish price, but returns are pricey and the policy itself is not the most forgiving. The product: Interior Define is among the more design-y of the options available in online sofas — the brand collaborates with designers including Alison Victoria and Apartment Therapy’s Maxwell Ryan on capsule collections but also has clean-lined sofas like the Toby ($2,000; interiordefine.com). The assembly: Models arrive in either one piece or two pieces, and Interior Define delivers with free white glove service, so someone will assemble it upon delivery. The fine print: You’re able to return a product for up to 365 days after you receive the sofa, but within 14 days you get a full refund. After that, you’ll be charged a 10% restocking fee. Deliveries typically take eight to 12 weeks. What happened when we sat on it: The Toby (deep cushions, short back, and slightly firm — good for sitters prone to slouching) was comfortable if slightly formal. The product: A special project from French designers Ronan and Erwan Bouroullec, the Can ($2,695; store.moma.org) takes cues from camping furniture, right down to the Coleman-esque canvas upholstery and steel frame. The assembly: Very intuitive, and possible in 30 seconds. The sofa arrives in four boxes. Curved rods attach to longer ones for the frame and then slip into a canvas backrest. 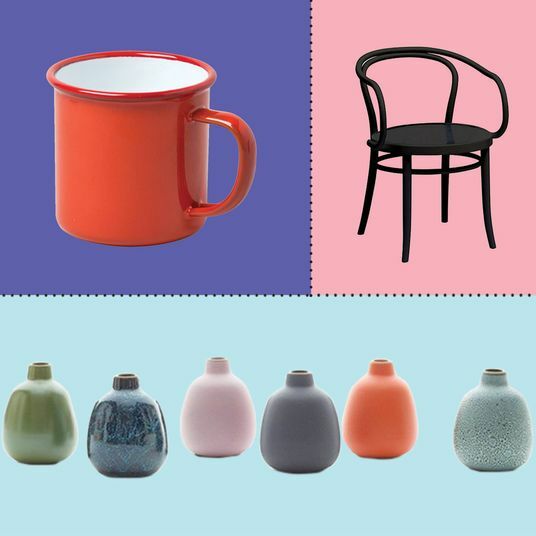 The fine print: Depends on the stockist, but MoMA Design Store charges a $250 delivery fee and accepts returns within 90 days. What happened when we sat on it: Feels sturdy. 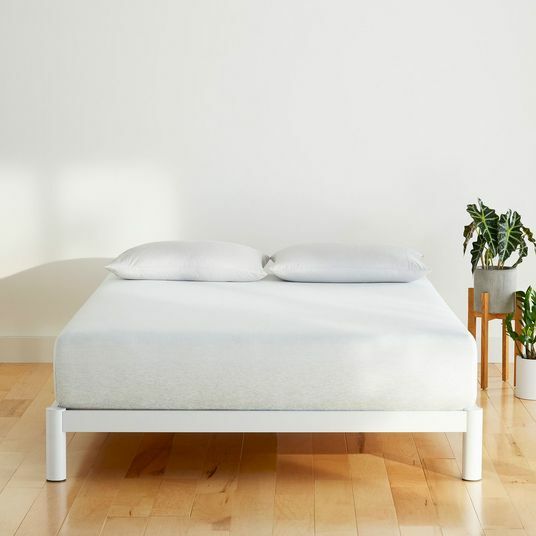 The Can is daybed-size, with firm cushions filled with foam and feathers — it feels like stretching out on a Japanese floor futon. The verdict: You’re paying for the Hay name here, which is fine, though there are bigger names and glitzier options out there for a sofa from a marquee designer. 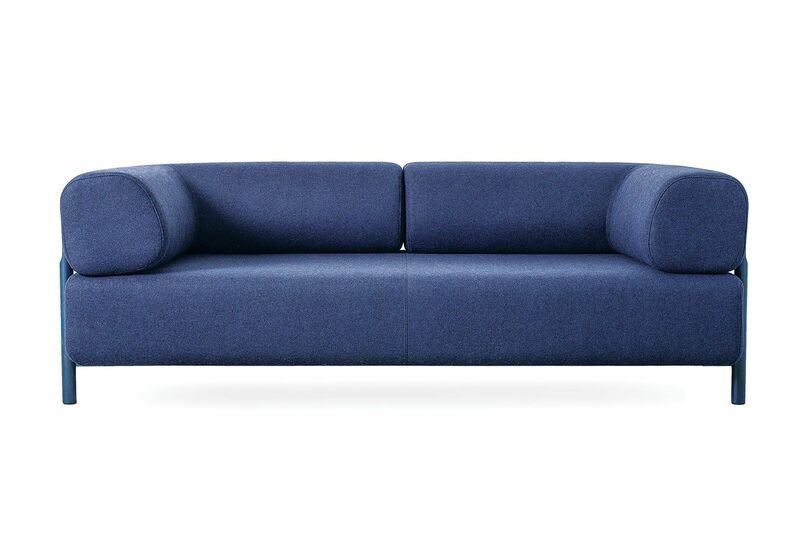 The product: Joybird has perhaps the most styles of any of the new breed of sofa companies. 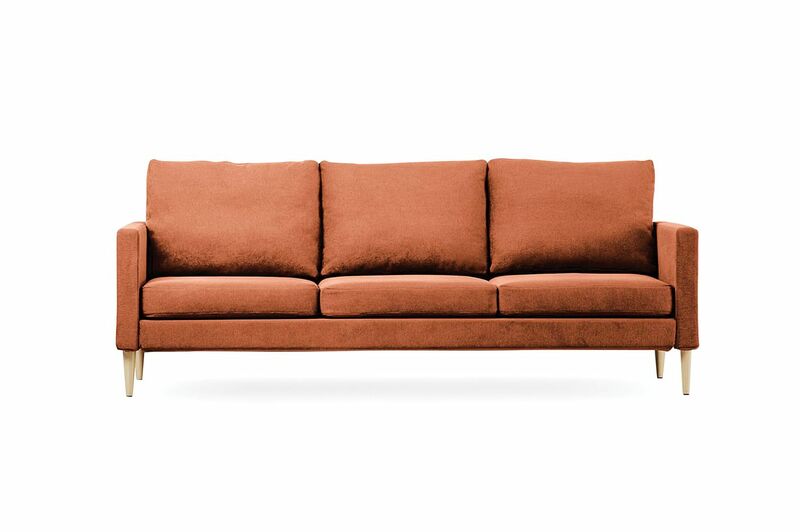 Mid-century shapes, tufted sofas, leather low-seaters, millennial-pink numbers, etc. That’s because Joybird “custom-makes” each sofa according to your specifications after you decide what you want. 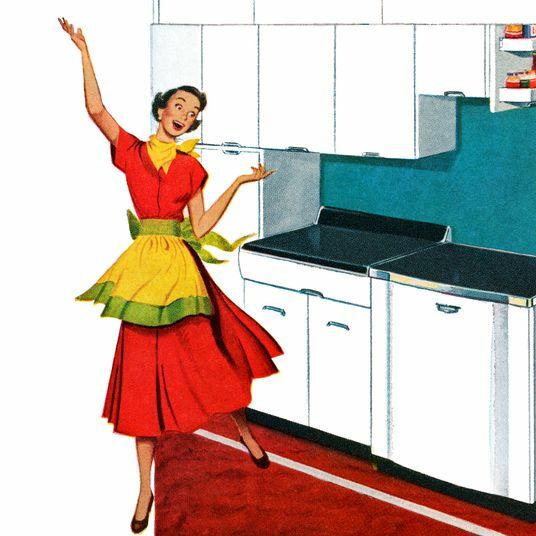 The assembly: Like Interior Define, Joybird offers white glove service, in which deliverers will come with your fully assembled furniture, place it where you’d like, and remove all packaging. 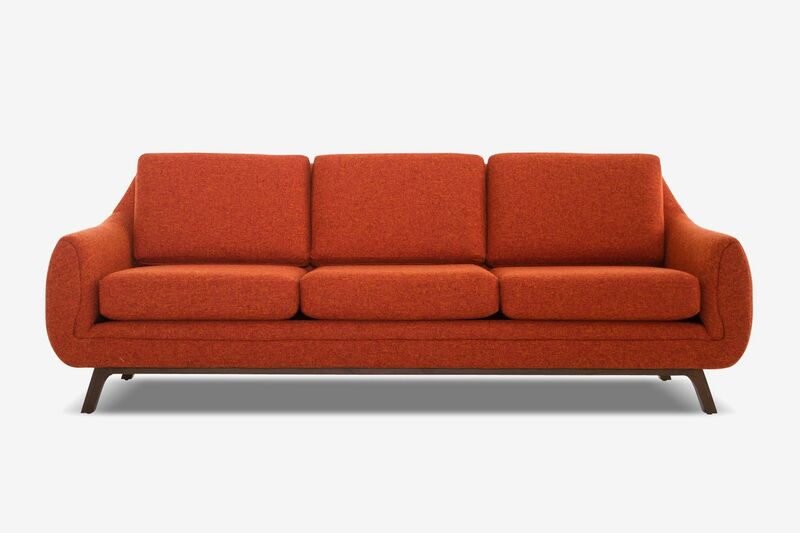 The fine print: Joybird also allows a generous 365 days with your sofa. Within the first 14 days of returns, shipping is on them, too. 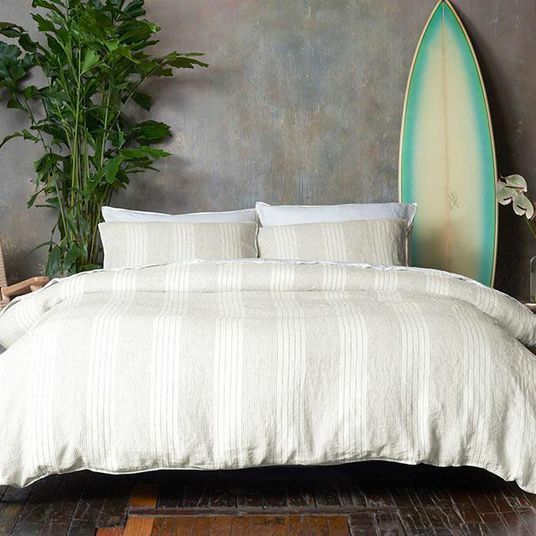 The product: Bench Made Modern — the direct-to-consumer sister brand of founder Edgar Blazona’s wholesale business True Modern — offers a close-to-custom experience made in Los Angeles. 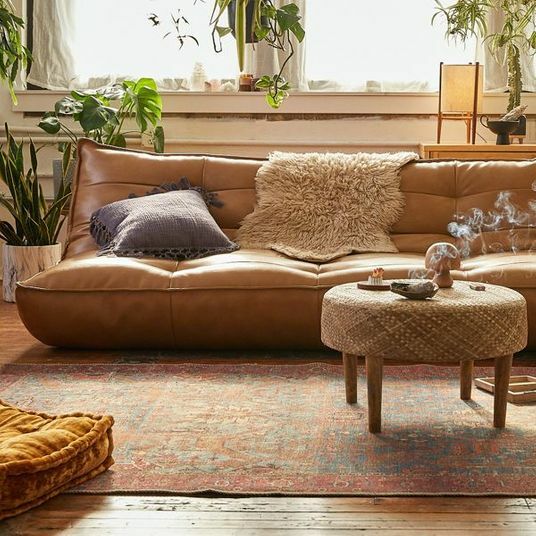 The 54 mid-century modern sofa styles (deep-set, almost daybed-like) lean more toward Nancy Meyers than off-campus housing. 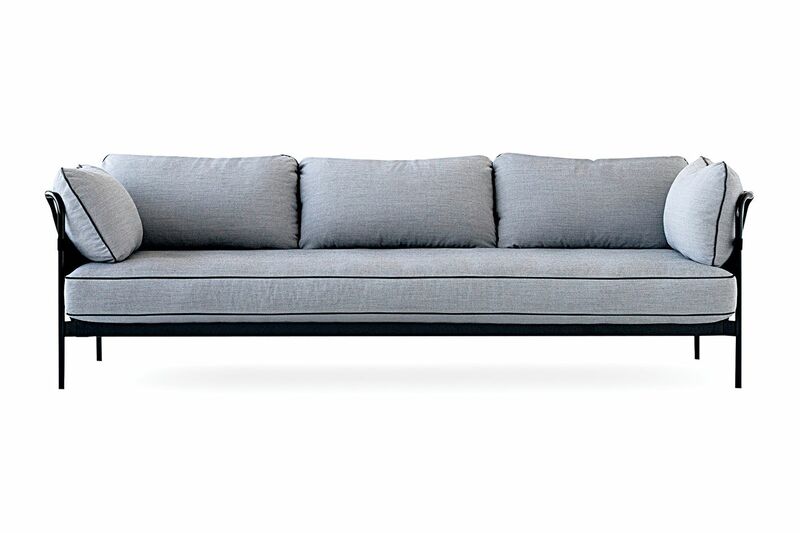 The assembly: Sofas arrive fully assembled, and with $200 white glove service, Bench Made drivers will deliver the sofa to the room of your choice, unwrap the piece, and carry off the packaging. 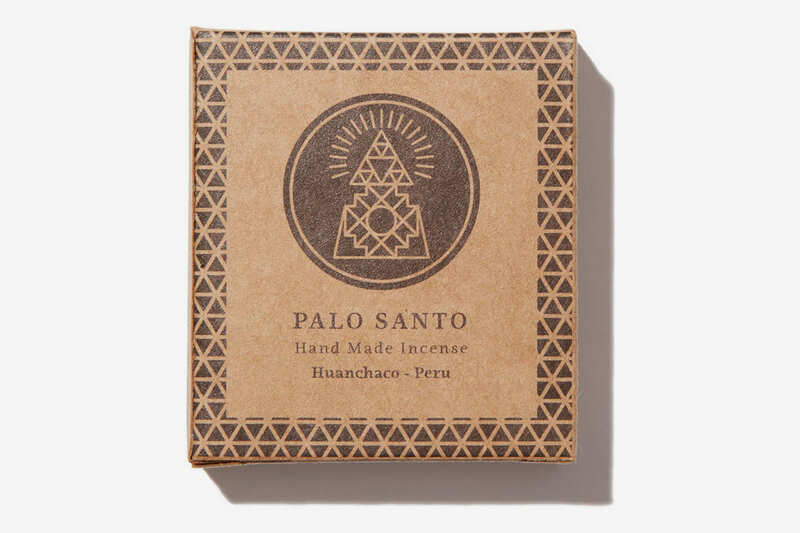 The fine print: Returns are accepted within 100 days of purchase, minus the 10 percent shipping return fee, but within the first 14 days, you can get a full refund, including shipping. 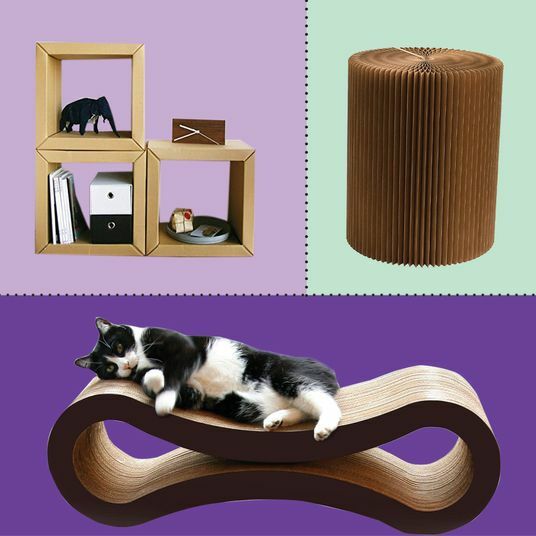 The product: Rove began in 2011 by working with artisans and sofa manufacturers around the world to create couches they’ve organized into three distinct vibes: Classics (similar to CB2), Sandro (slightly more whimsical and vaguely Italian-looking), and Kure (Scandinavian-lite). 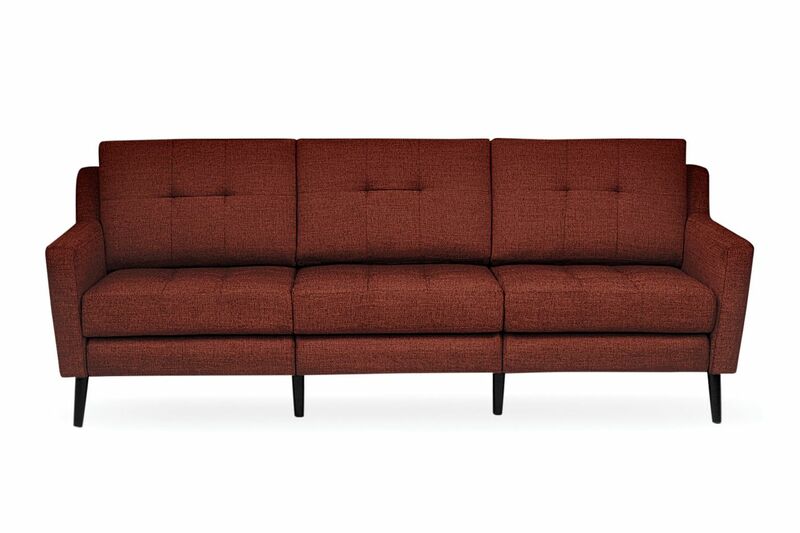 The assembly: Sofas are largely assembled besides the unpacking of pillows, cushions, and screwing of legs. White glove service (whose cost depends on your location) is available, but opting for it extends wait time from 14 to 16 business days. Note the service can only travel up a single flight of stairs, too. So why pay double the price of Ikea? *A version of this article appears in the February 5, 2018, issue of New York Magazine.